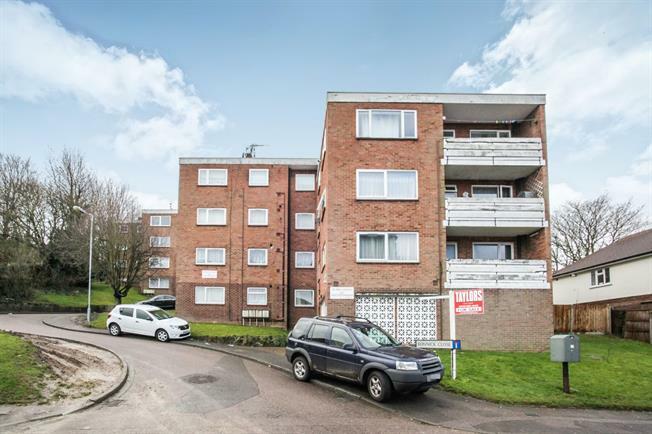 2 Bedroom Flat For Sale in Luton for Asking Price £150,000. A spacious two double bedroom apartment within walking distance to Luton Town Centre & Luton Train Station offered for sale with no upper chain. The property has an entrance hall, kitchen, large lounge with a balcony, tow good size bedrooms and a family bathroom. This apartment is perfect for both first time buyers and investors.